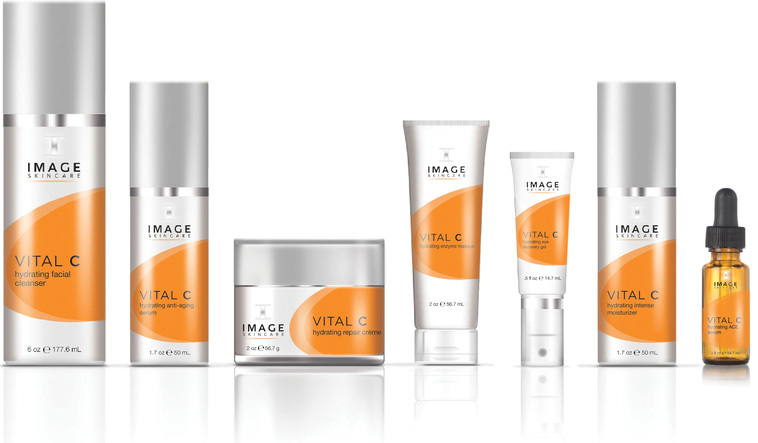 IMAGE Skincare is a clinical skincare brand, powered by safe, proven ingredients and smart botanicals for your healthiest skin – ever. It’s created by an aesthetician and formulated by a plastic surgeon. You can say they know skin inside and out. They consistently produces the latest anti-aging, balancing, hydrating, and illuminating technologies to further its mission of helping the world to Age Later™. Everyone deserves to have healthy, happy skin. Great skincare doesn’t have to cost hundreds of dollars to be highly effective. Certain ingredients can overcomplicate things, so they cut out what our skin doesn’t need. After all, a skincare routine shouldn’t feel like a chore.